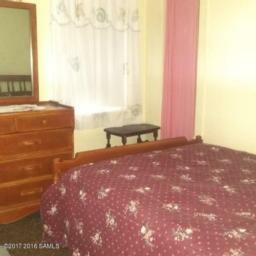 7839 State Route 8. 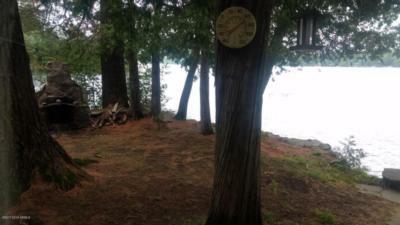 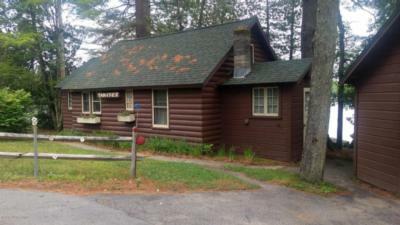 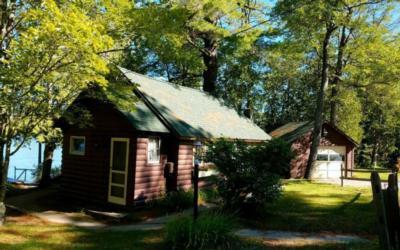 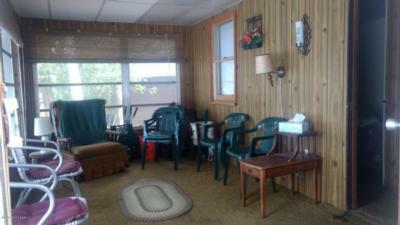 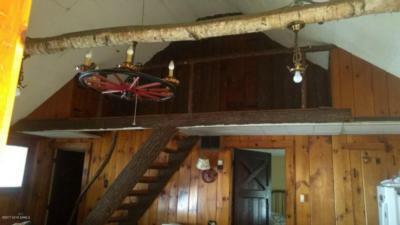 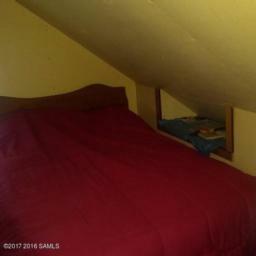 This is a sweet little three-bedroom, one-bath cottage with a sun porch on the waters of beautiful Brant Lake. 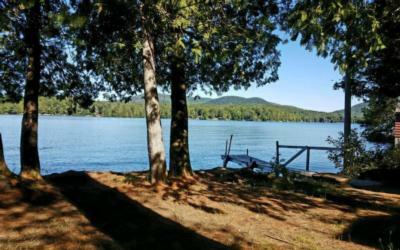 You can watch the sunset from 75' of level, direct lakefront while enjoying your view of the lake and majestic mountains.